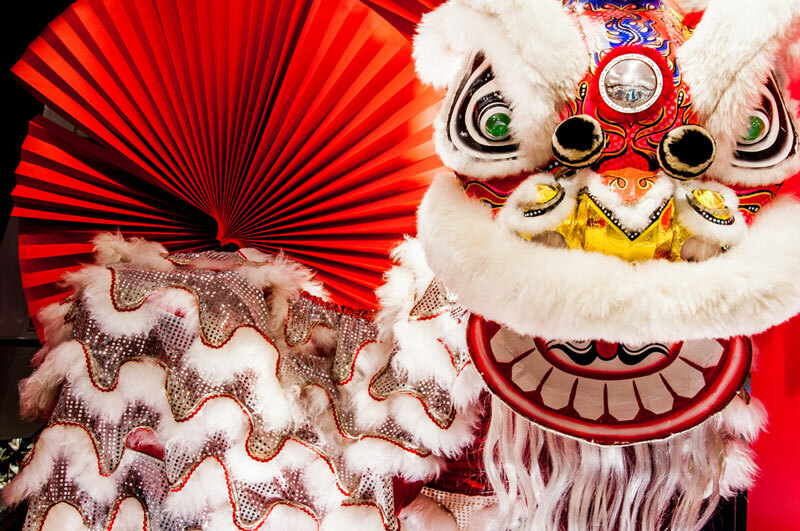 If a trip to the Far East isn’t in the cards for you this year, get up close to Chinese culture during the Lunar New Year celebrations. As one of the most vibrant neighborhoods in New York, Chinatown goes all out at this time of year. Pick your favorite red outfit and pair it with gold accessories before heading out to one, or all, of these events to celebrate the Year of the Pig. The iconic firecracker ceremony is a chance to scare away all that negative energy and start afresh. The cultural festival will feature the traditional dragons, lion dancers and drummers, as well as contemporary singers and performers. The annual Lunar New Year music festival at Lincoln Center returns for another year of exquisite compositions that represent the Chinese culture. The program includes works by Stravinsky, Li Huanzhi, Liu Yuan, Tan Dun, and more. Carnegie Hall is also joining the Lunar New Year celebrations with a repertoire of works by Chopin, He Zhanhao, Chen Gang, Jianzhong Wang, to name a few. The ensemble will include piano, violin, tenor and soprano. Parade route: Mott & Canal to Chatham Square to East Broadway towards the Manhattan Bridge, finishing on Eldridge and Forsyth Streets towards Grand Street next to Sara D. Roosevelt Park. You’ll want your phone or camera fully charged for this parade. If you missed the Firecracker Ceremony, you don’t want to miss this. Thousands of lion dancers, dragons, floats, marching bands, performers, and Asian-American personalities make up the parade. Starting the Lunar New Year right is essential. What better way to build a prosperous future than by spending smart? Book your stay at Royalton Park Avenue and take advantage of incredible deals in a top boutique hotel in Manhattan.